Samford University’s global studies major, History Department and Political Science Department are co-sponsoring a special program on North Korea April 22 at 4 p.m. in Brock Forum, Dwight Beeson Hall. 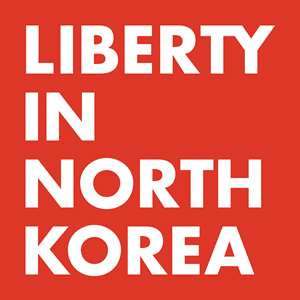 The interactive program will be presented by the grassroots non-profit organization Liberty in North Korea (LINK,) which seeks to redefine North Korea by focusing on the people while rescuing and providing resettlement support to North Korea refugees and pursuing an end to the North Korean crisis. The LINK program will review the history of the North Korean crisis, explore the challenges the North Korean people face and reveal what the people are doing to overcome those challenges. Attendees will learn how they can help empower the North Korean people to accelerate these changes.